We need YOU to help Stamp Out Hunger on Saturday, May 11! 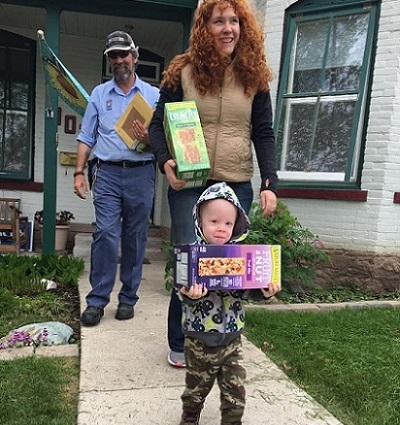 Join local letter carriers in the annual food drive to help our neighbors facing hunger. Simply set your food near your mailbox on May 12 and your letter carrier will pick it up when they deliver mail. Check your mailbox before the food drive for a special red Stamp Out Hunger envelope. Enclose a financial gift and mail it back, no postage necessary! All contributions will be used to feed families facing hunger right here in Helena. Thank you, for helping Stamp Out Hunger!